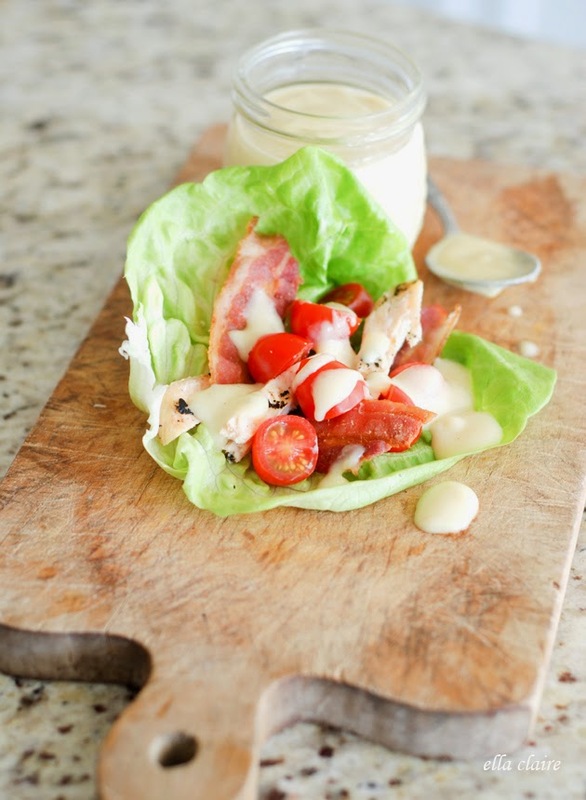 Who doesn’t love a BLT in the summer!? 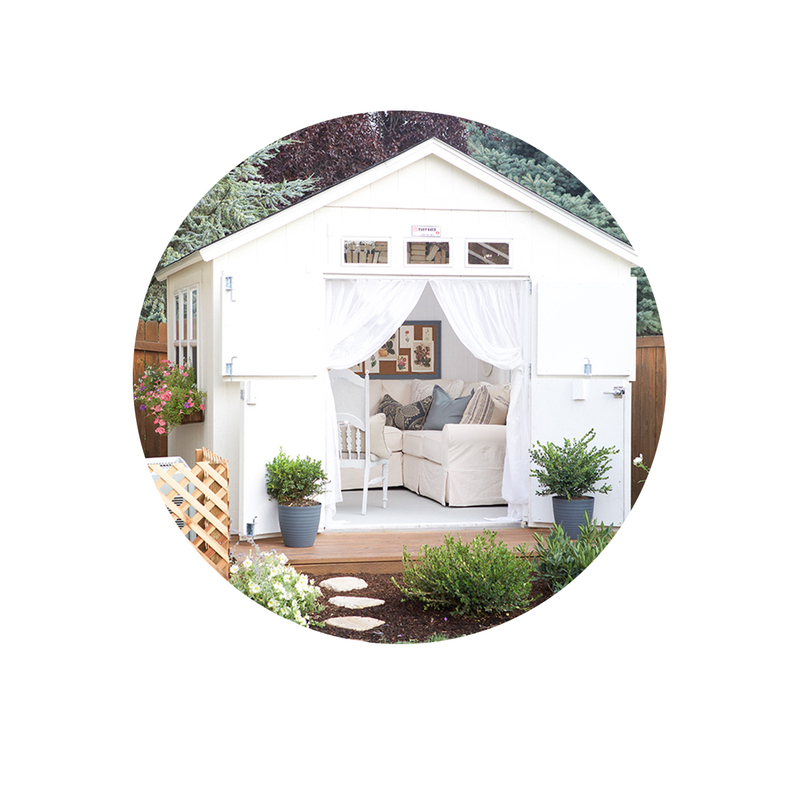 Especially with fresh tomatoes from the garden…. oh yum! 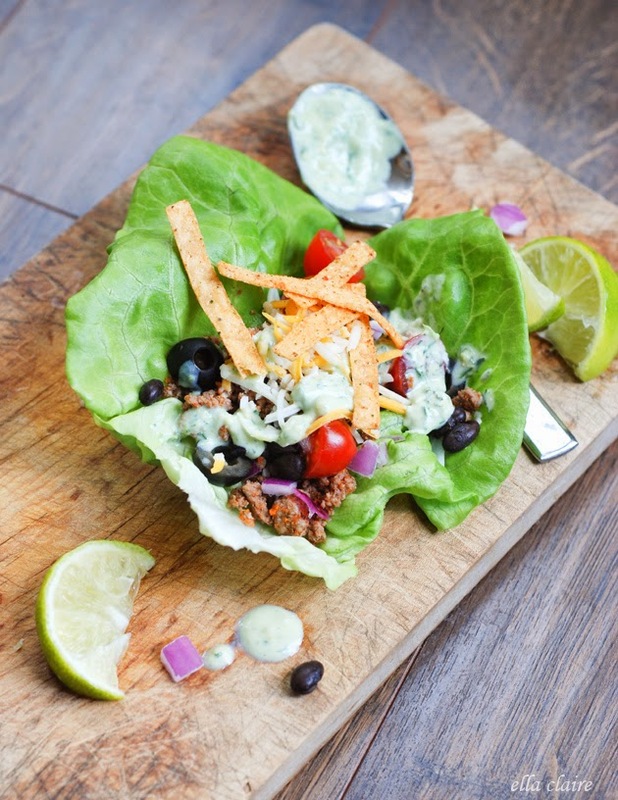 I turned the classic into these delish lettuce wraps. 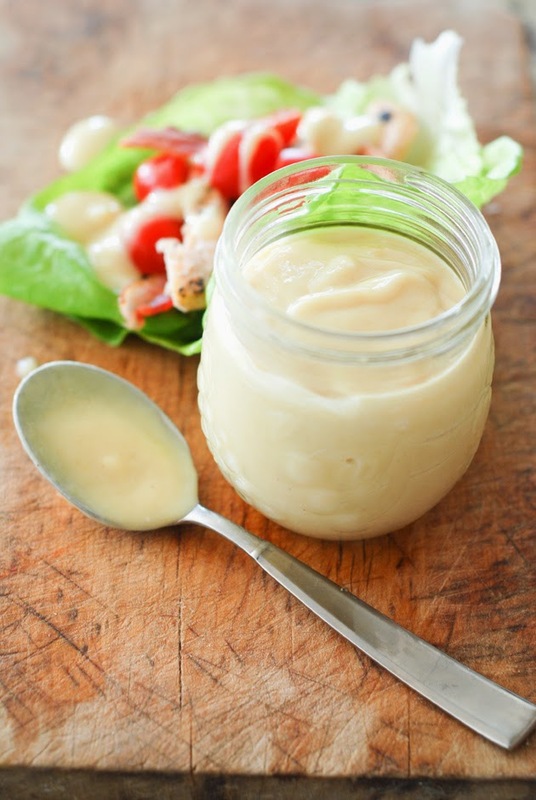 The homemade honey mustard dressing really puts it over the top with its creamy, sweet tangy-ness. Pull the lettuce leaves off of the stock and rinse well. pat dry. Set out all ingredients in bowls or on a platter. 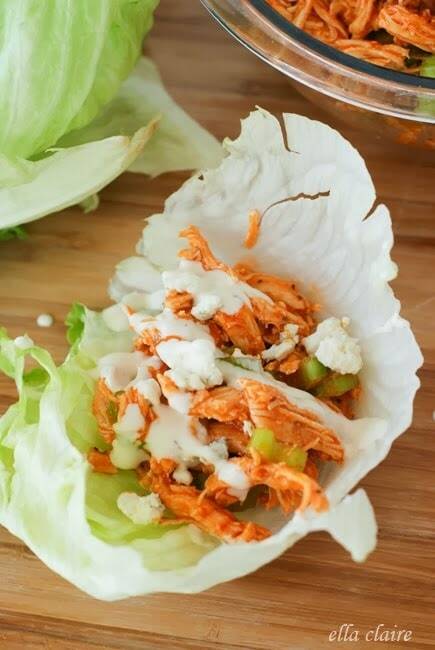 I like to serve my wraps buffet style so everyone can make their own exactly the way they want them. 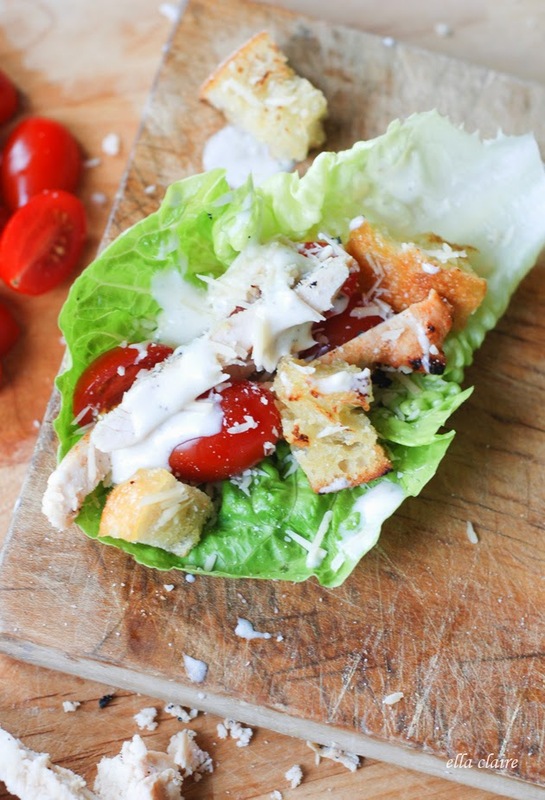 To assemble wraps, place one leaf of lettuce on a plate or in your hand. 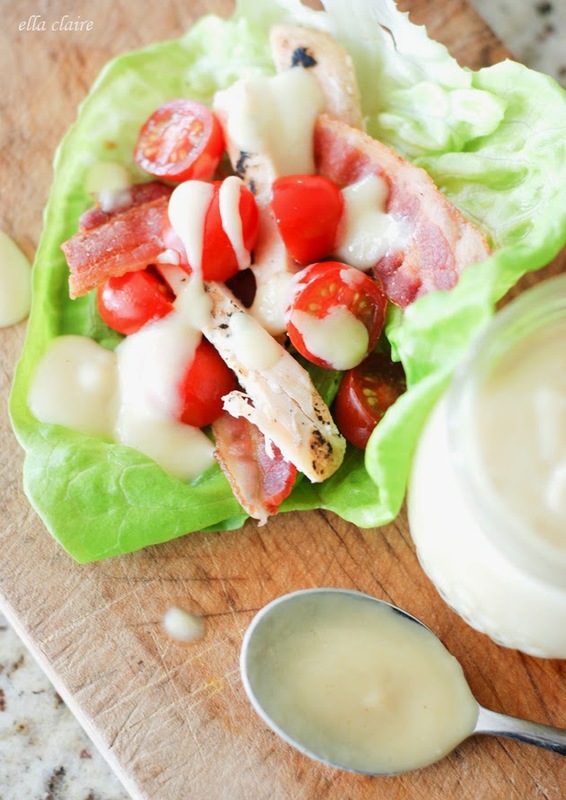 Stack chicken, bacon, and tomatoes and drizzle with the honey mustard dressing. 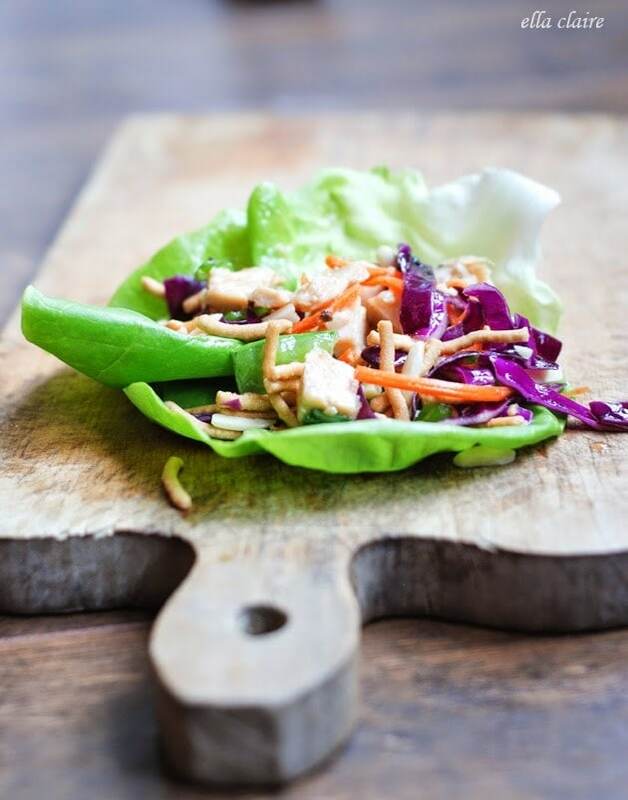 This Honey mustard dressing is so fabulous with these lettuce wraps. The tangy sweetness pairs so well with the saltiness of the bacon and the juiciness of the tomatoes.